Planters will run an ad during Super Bowl LIII, for the first time since the 2008 game. The 30-second ad, from VaynerMedia, will air during the second quarter. 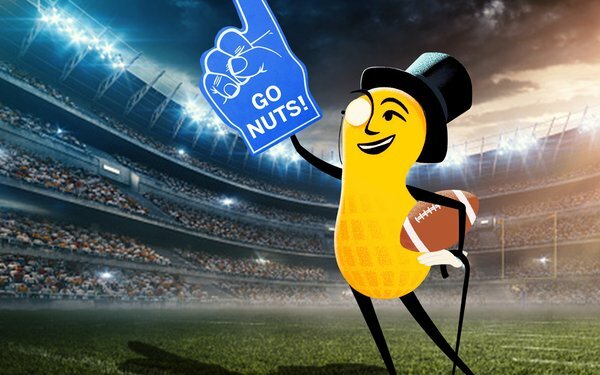 Starring the famed brand mascot Mr. Peanut — and a yet-to-be revealed celebrity — the spot will “show just how far the 103-year-old legume will go to satisfy salty snack cravings,” reports a brand spokesperson. As previously reported, parent company Kraft-Heinz will also be running a 30-second ad for the frozen food brand Devour in the game, in the third quarter.